Ferrari has released the first pictures and details of its new FF model - a stunning four-wheel drive, four-seater that has more than a hint of the BMW Z3M Coupe about it. 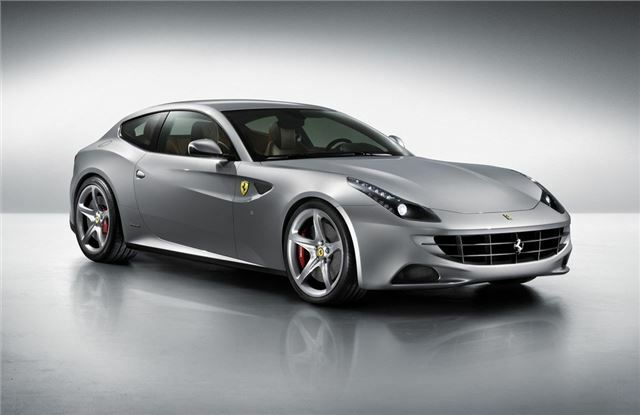 It's set to be officially unveiled at the Geneva Motor Show in March. This new V12 is said to meld an unprecedented level an extremely sporty, high-performance character with incredible versatility, superb comfort and sophisticated elegance, guaranteeing both driver and passengers an absolutely unique driving experience. Designed by Pininfarina, the shape and proportions perfectly interpret the FF's harmonious blend of sporting DNA and extraordinary usability. 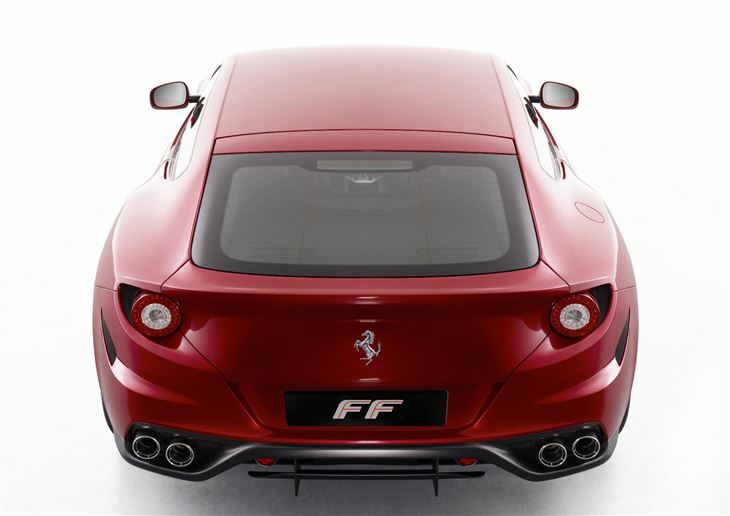 The FF features the company's first ever four-wheel drive system. 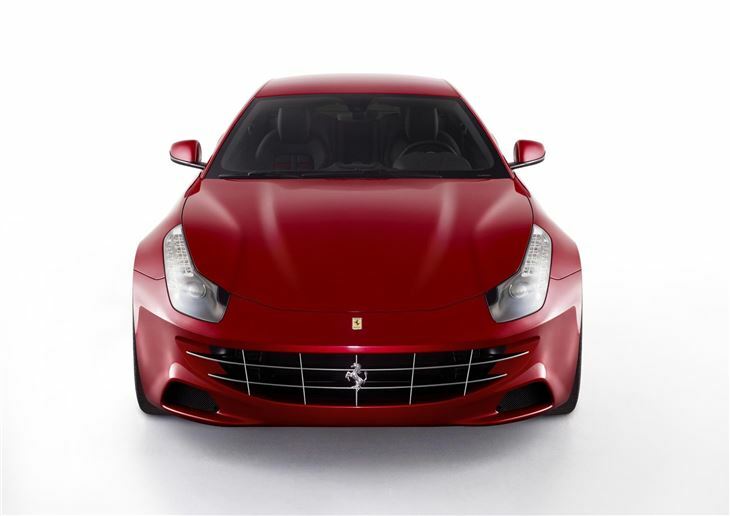 Ferrari's exclusive, patented 4RM (four-wheel drive) weighs 50 per cent less than a conventional four-wheel drive system, maintaining perfect weight distribution (53 per cent over the rear axle). Completely integrated with the car's electronic dynamic control systems, the four-wheel drive technology delivers record levels of performance on all terrains and in all conditions via continuous and intelligent predictive torque distribution to all four wheels. The FF is also equipped with the latest magnetorheological damping system (SCM3), as well as the most recent development in carbon-ceramic brakes from Brembo. Exceptional performance levels come courtesy of the new 6,262 cc direct injection engine which develops 660 CV at 8,000 rpm. In tandem with its transaxle dual-clutch F1 gearbox, stunning acceleration figures (0-100 km/h in 3.7 sec.) are guaranteed. The new model's class-leading weight-to-power ratio of 2.7 kg/CV, along with its ideal weight distribution, ensures exceptionally responsive handling. The result is that owners will be able to enjoy the FF's prowess over a wide range of uses: city driving, on low grip or snow-covered surfaces and on the track. Performance aside, Maranello's latest model also offers standards of passenger space, comfort, in-car spec and equipment previously unheard of in such a high-performance car. It can comfortably accommodate four people and their luggage, thanks to the best cabin space and boot capacity (450 litres extendable to 800) figures in its category, including four-door cars.